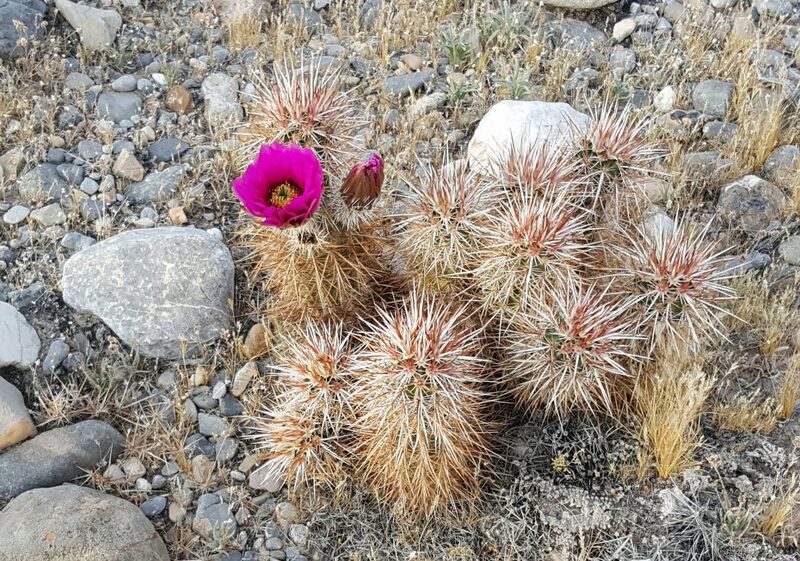 Spring has sprung here in the desert around Pahrump, Nevada. Whatever meager rainfall these plants have gotten in the last month or so, they are splurging on bright flowers and new growth. 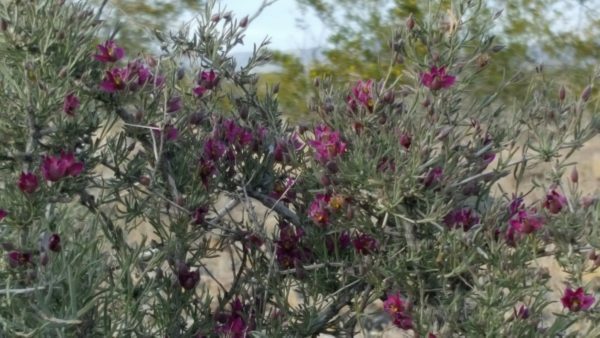 I’m told that when the cactus blooms, the rattlesnakes come out from winter hiding. Haven’t seen any so far (knock on wood).